At memoryBlue we aim to foster a productive and fun work environment. Our incentives and perks create an atmosphere where success is contagious and employees thrive, inspiring both personal and company growth. 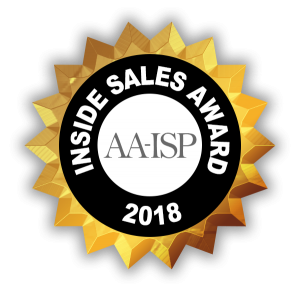 memoryBlue was named the sole recipient of the American Association of Inside Sales Professionals’ Corporate Culture Award. To us, it means we’re continuing our tradition of elevating people while building a company where we get to work with stunning colleagues. You produce, we reward handsomely. Crush your weekly numbers to earn a half-day or an entire Friday off! Start the weekend early knowing you’ve already accomplished more than your contemporaries. If you’re ahead of the pace to achieve your monthly goal and you blow away your weekly target, you’ll earn some coveted time off. Exceed 130% of your weekly number and you can leave at Noon on Friday. Eclipse 150% by Thursday evening and you’ll earn Friday off. We believe in goal time, not clock time. In the spirit of giving the biggest rewards to the best performers, twice per year we take the entire top-half of our crew on a fantastic, all-expenses paid vacation. Entry for the trip is based on a variety of classic sales development metrics to go with minimum standards that every winner must achieve. We believe firmly in the power of a good travel incentive program and it inspires our team to achieve results they didn’t think were possible. This is the definition of win-win! On the first Friday of every quarter, we invite our employees and alumni to a happy hour celebration in every city where we have an office. The event offers current and former memoryBlue employees a chance to meet or reconnect, network, and discuss the hottest inside sales and high-tech industry trends. Every Quarter a memoryBlue Cofounder shares company updates, financial performance metrics, employee elevations, and highlights top producers in a Town Hall meeting. 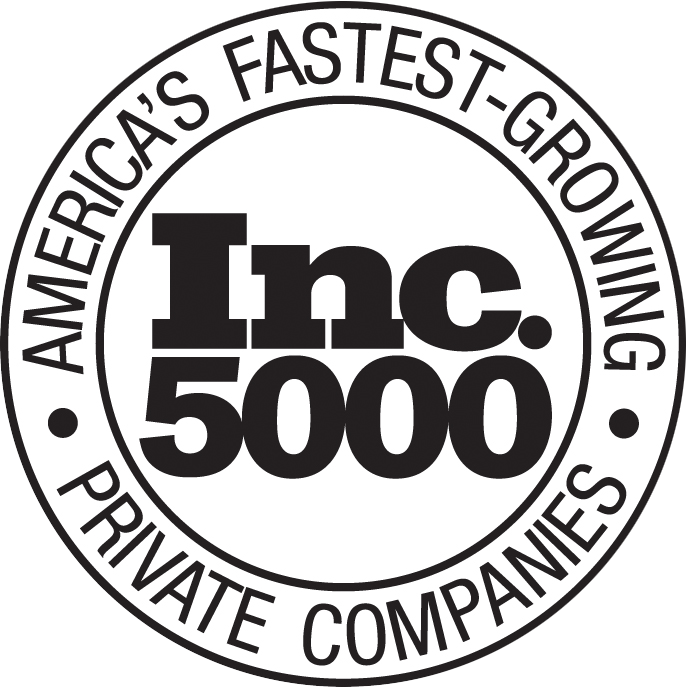 memoryBlue proudly practices Open Book Management and is honored to be among the 7% of U.S. private companies who provide all employees with regular updates on the company’s quarterly and annual financial performance. What better way to make work fun than to turn it into a game? Each quarter we hold friendly team or individual competitions where winners have an opportunity to earn a variety of incentives ranging from an upscale dinner, a night on the town, a team outing to a local professional sporting event, or a shopping spree. 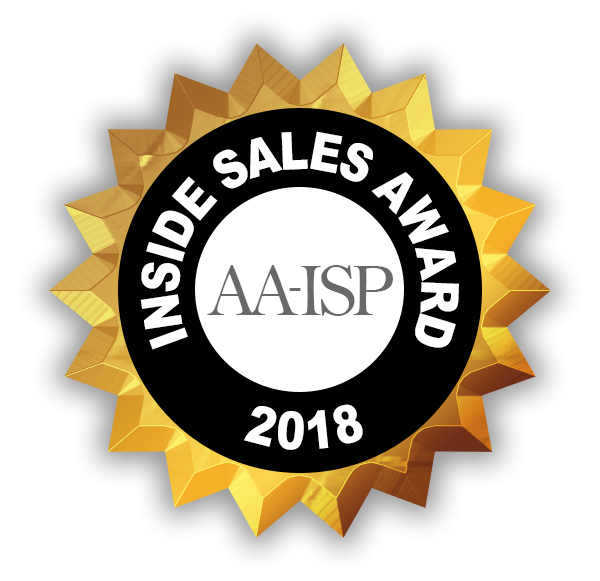 Past competitions include the popular “Weekly Assassins” individual competition and the “Fantasy Inside Sales Manager” team competition. When employees reach their one-year anniversary at memoryBlue, we celebrate by sending them on a fantastic company-paid $3,000 vacation to a destination of their choice! We want our people to take some time off and enjoy a well-earned holiday. Go see the world, make memories, and come back recharged! Are you thinking about launching your career in sales? We’ll give you the training and experience you need to succeed.